I can't believe it's almost Christmas! This year seems to have gone so fast, it only seems 2 minutes ago we were basking in the glorious, and seemingly never ending, summer sunshine! But next week the festivities will be in full swing and Santa will be on his way! Christmas time as a new family is so exciting; I have heard lots of stories from mums attending classes over the last few months about new traditions they have formed in the lead up to Christmas; whether it is a trip to see Santa, picking up a Christmas tree, a weekend away with family or a Christmas celebration with new mum friends! During pregnancy and as a new parent there are lots of 'firsts' and new experiences especially around Christmas! Having babies and young children to celebrate Christmas with is very special; creating life long memories and beginning to see Christmas through their eyes, even if they are only a few weeks or months old they will love the sights and sounds of Christmas and spending time together as a family. However you are spending Christmas, I hope you have a a fantastic day! Don't get too stressed with cooking, presents or family; take time to be present in the moment and enjoy! One of the biggest improvements we made this year was the integration of dads into the programme. Over the Summer we piloted some Dads classes, DadaHIIT, and launched our Family Fitness classes. Involving dads further and encouraging families to be active together is something I am really passionate about and hope to grow over the next 12 months. 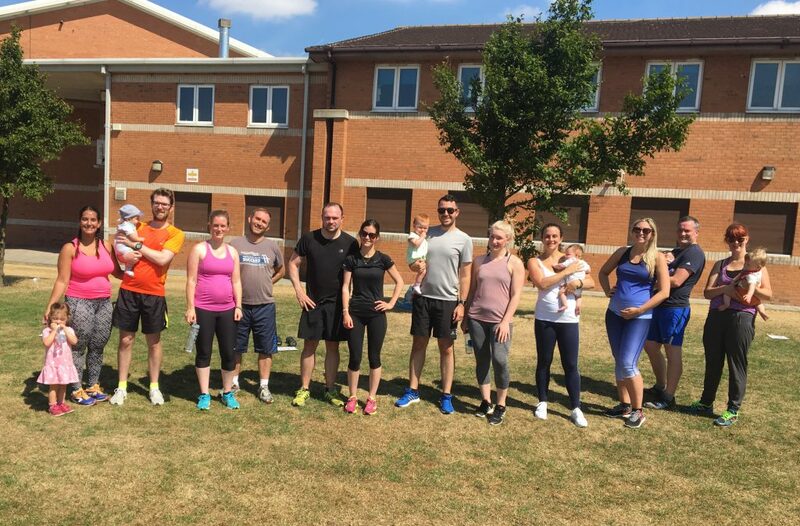 I believe mums, dads and children being active and enjoying exercise together has a massive impact, not only on family health & wellbeing, but also in helping to combat the nation's growing obesity problem. By including all family members in exercise sessions and encouraging parents to be healthy role models, children will see physical activity and healthy eating as the norm and not just something people do when on a diet or trying to lose weight. Our aim is to encourage sustainable lifestyle changes and to provide inclusive sessions for all family members and all fitness levels. We are hosting a FREE Family Fitness class on Saturday 5th January 11:15am at Childwall Sports & Science Academy. 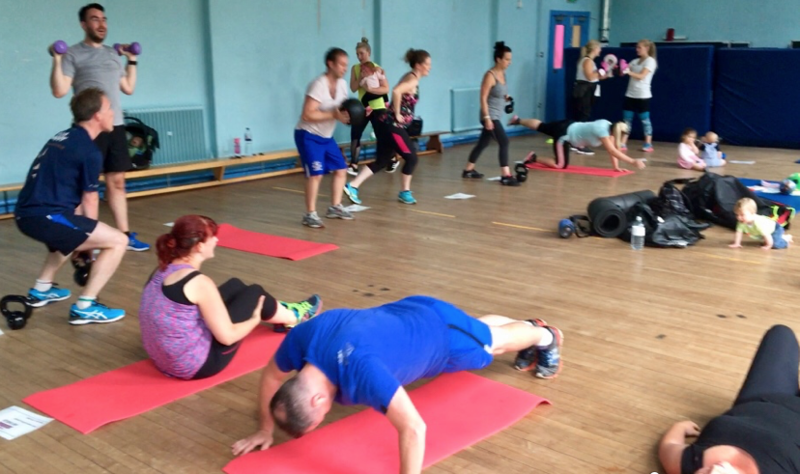 Family Fitness classes are designed for mums, dads, pregnant women and dads-to-be of all fitness levels! Babies and children are welcome to attend and get active with parents; whether joining in with the exercises or running around and having fun with other children. In February, we launched our St Helens programme offering FREE exercise & lifestyle courses and piloting buggy running classes and circuits classes at Victoria Park. 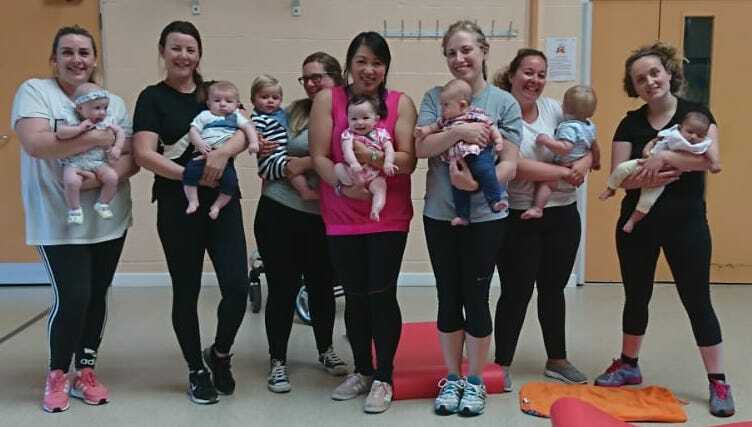 We are currently reviewing our St Helens programme and would love to hear from mums and mums-to-be living in St Helens on which classes you would like to see available in the New Year. We know how important it is to mums to make mum friends and form support networks during pregnancy and as a new parent. 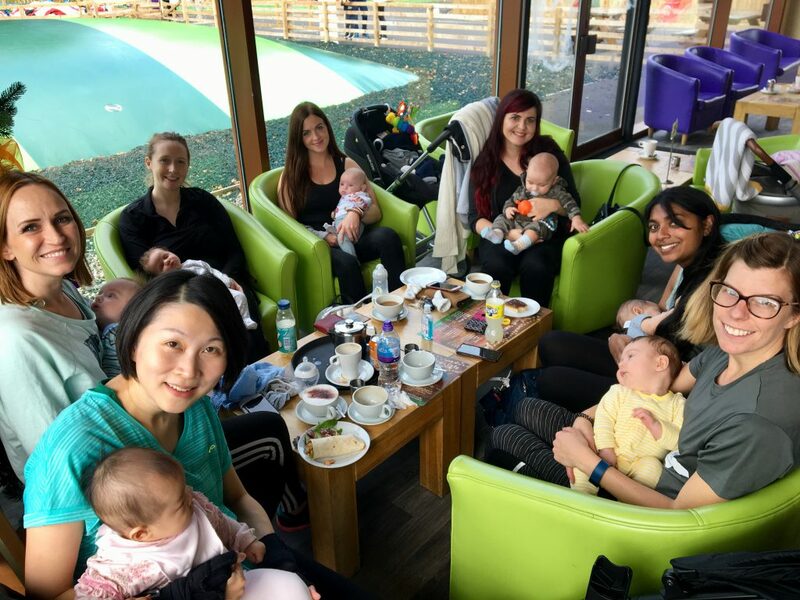 We promote the importance social interaction as much as we can and encourage mums to connect during and around classes. Having support from people in similar situations; providing advice and reassurance when you need it most, can really boost your mental wellbeing and confidence as a new mum. Responding to feedback from class attendees we introduced new FLEX and ALL INCLUSIVE passes this year. FLEX passes provide you with access to 6 or 10 classes during a 12 week period, while ALL INCLUSIVE passes provide you with access to all Mamafit & Family Fitness classes over a 12 week period. The class passes have proved very popular with mums who like more flexibility with their booking; the biggest benefits of the class passes are that you can attend any class whenever you choose, you don't have to book classes in advance and you don't lose classes if you miss a class! We currently have a ★SPECIAL OFFER★ on our ALL INCLUSIVE pass: 12 weeks for just £120.00! 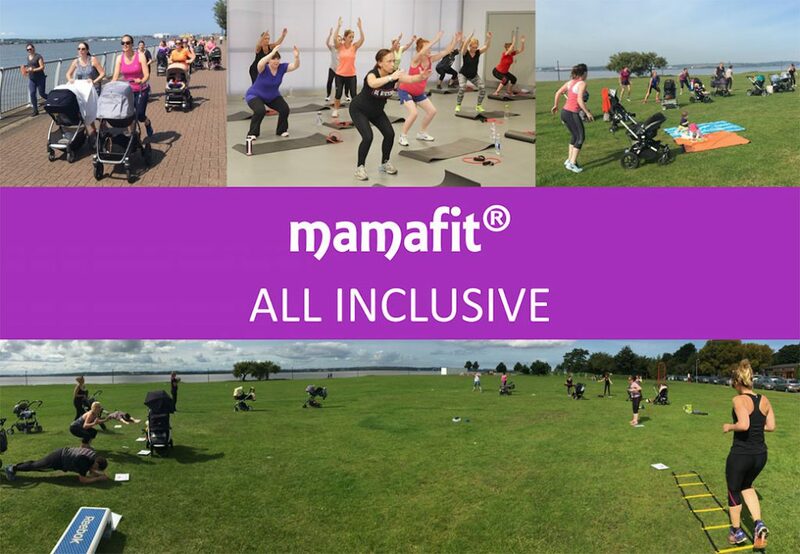 Attend all Mamafit and all Family Fitness classes 7th January - 6th April 2019 for just £10.00 per week! 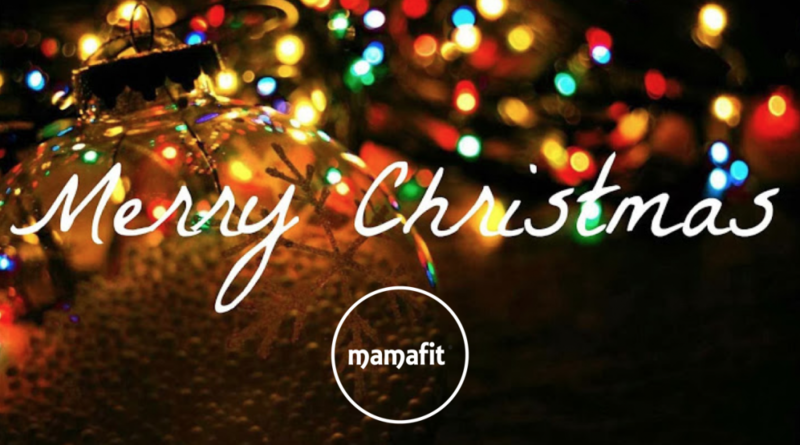 Thank you to everybody who has attended and supported Mamafit this year. 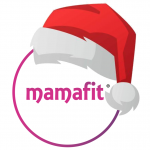 I appreciate every single person who makes the effort to attend classes or support Mamafit, helping us to grow and develop year on year; every social media like, share and comment, every friend you tell about Mamafit and every time you book a class makes such a big difference! 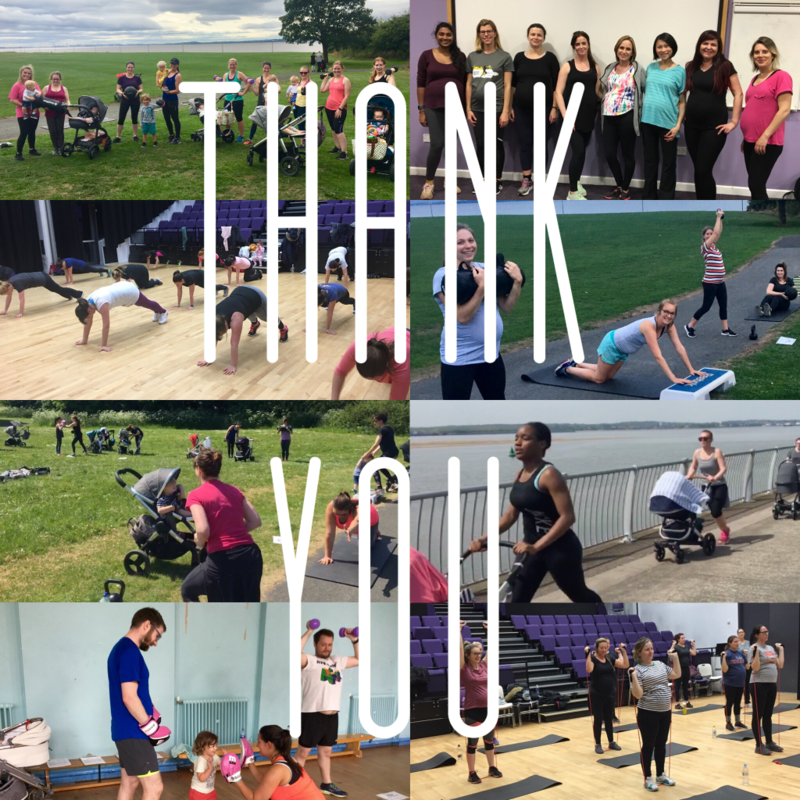 Thank you for choosing Mamafit and helping us to improve the health and wellbeing of local families. Have an amazing Christmas and a happy & healthy New Year!